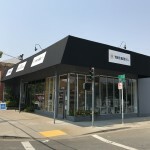 JS Canvas Awnings has ten employees operating in a twelve thousand square foot facility in the midtown section of Sacramento. In 1944 the company started selling surplus World War II tents and other related surplus canvas items. Soon after, we began manufacturing custom canvas and heavy duty fabric products. Our products have been used in the aircraft, aerospace, military, trucking, agricultural, industrial market to the residential, commercial awning markets. Some of the most unusual and distinctive door, window and patio awnings both residential and commercial in the Sacramento area have been designed and manufactured by Janak & Scurfield Inc.
JS Canvas for that difficult canvas or fabric project. 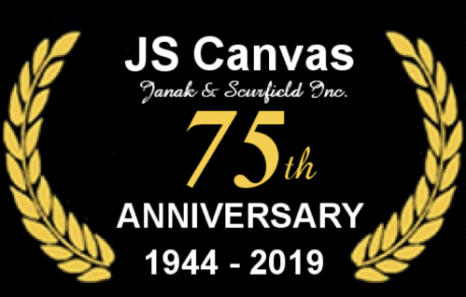 Specializing in canvas repairs and installation.